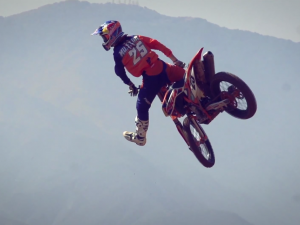 Little teaser showing the all new 2016 Husqvarna production motocross bikes! Bike plastics designed by Maxime Thouvenin together with the Husqvarna Research and Development team and riders. As with the enduro models, the Color trim and Graphics on all of them are designed by DERESTRICTED. Last model year by us though unfortunately! 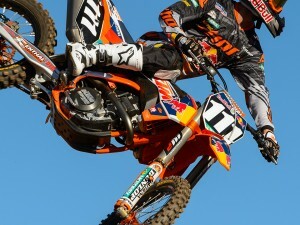 Bet that 125 is wicked to ride! If you want to see more photos, check out the factory race bikes here too! 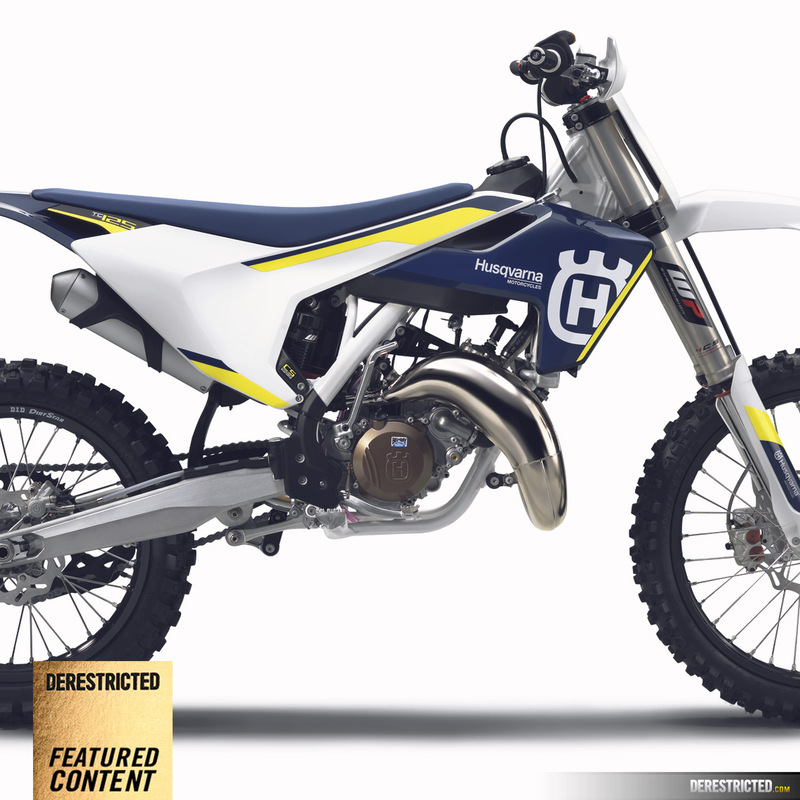 Proudly announcing the imminent arrival of their 2016 motocross models, Husqvarna Motorcycles are pleased to offer a first look of what is to come from their totally new, next generation line-up of motocross machines. Pioneering since 1903 Husqvarna Motorcycles have not rested in their return to the sport, working tirelessly to develop a sophisticated line-up of high-tech motocross models. Building on over a century of motorsport heritage and Swedish inspired design, the new motocross models will mark a ground breaking milestone in the arrival of premium motocross bikes. From August 3rd to 8th the world’s off-road media will descend upon the US motocross track of Budds Creek for the official 2016 Husqvarna model introduction. Around this iconic track they will discover and enjoy the technical and aesthetic benefits of Husqvarna’s totally new motocross machines. Leaving no stone unturned in achieving strong, light and controllable motocross bikes, the brand new Husqvarna Motorcycles range sets new standards in handling, agility, power, weight, technology and aesthetics. For MY16 Husqvarna’s engineers, in cooperation with its motorsport department, have completely redesigned the chassis from the ground up. 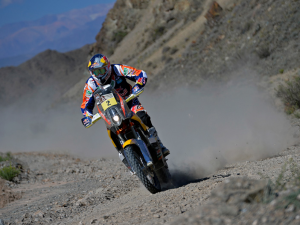 In the engine department the FC 450, FC 350, FC 250 and TC125 see performance boosting developments and improvements. 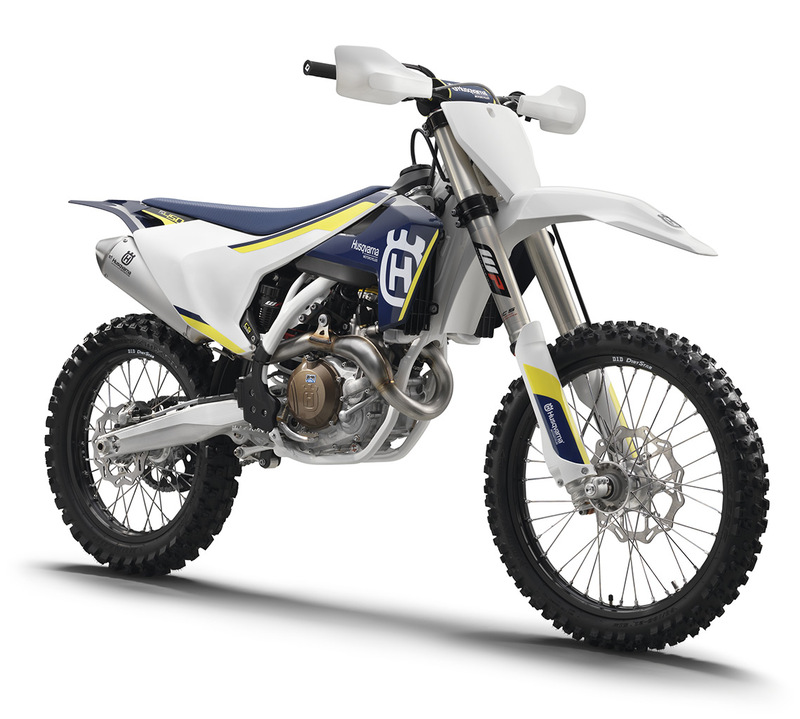 A compact, sleek design ensures Husqvarna 2016 motocross models have distinctive and futuristic bodywork and graphics, with a Swedish inspired pearl blue and electric yellow colour scheme. 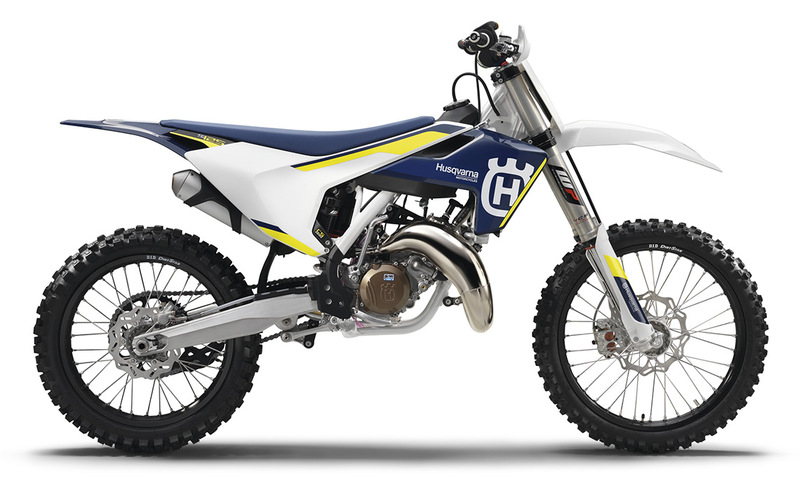 Full details of the brand new 2016 Husqvarna motocross model range will be released on August 4th, 2015.